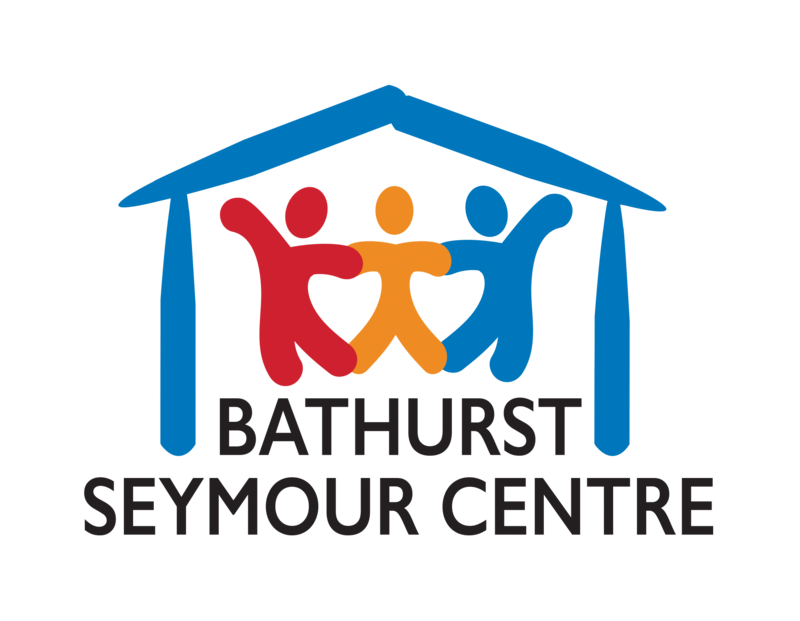 If you have any questions regarding Bathurst Seymour Centre, please use our contact form below and someone will be in touch.  Bathurst Seymour Centre recognizes that members, clients, and stakeholders have the right to provide feedback and to raise a complaint or appeal, and to have their concerns considered, investigated and resolved promptly, fairly, impartially, and confidentially. Bathurst Seymour Centre manages feedback, complaints and appeals consistent with the principles of natural justice and protects individuals from any form of retribution, repercussion or reprisal. We welcome and encourage feedback, including complaints, in order to identify issues and/or improve the operation of policies, procedures, and services.